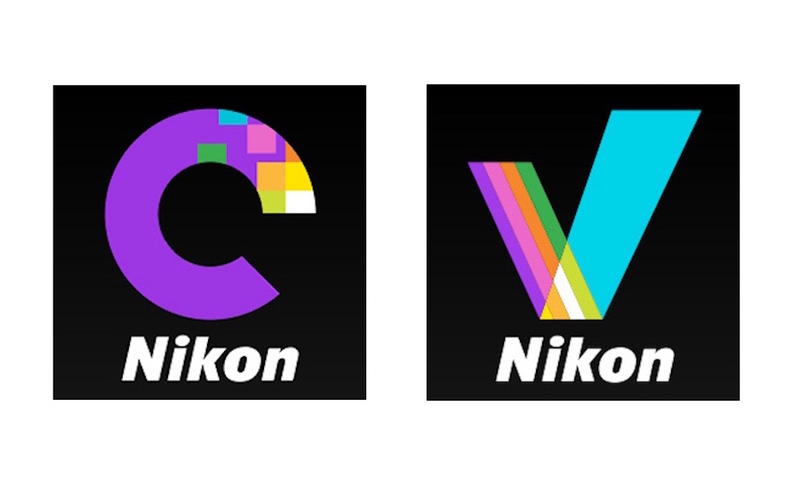 Nikon releases new versions of ViewNX-i, Capture NX-D, Picture Control and Snapbridge. You can find the download links and software update details. Nikon also released Nikon Coolpix A300 firmware update version 1.3. This simply fixes the following issue: The camera would stop responding if a picture was taken with the camera zoomed in, Date stamp enabled, and 1600 selected for ISO sensitivity. Fixed an issue that resulted in files saved at an image quality of “99” being larger than those saved at an image quality of “100”. Straighten now functions as intended. Fixed an issue that prevented new folders being renamed. The application would crash under some conditions. If the Specify size option was selected in the batch processing dialog, some time would elapse before the Start button would be available. Changes to image length in the Convert Files dialog would sometimes not be matched by changes to width. All changes to NEF/NRW (RAW) pictures made with NEF/NRW + JPEG enabled would be lost when the files were saved in JPEG format. Batch processing and file conversion could not be resumed once paused. The application would sometimes fail to launch. Image artifacts (“noise”) would increase in pictures saved in other formats. Files saved at an image quality of “99” would be larger than those saved at an image quality of “100”. Portions of NEF (RAW) images shot with the Z 6 would sometimes not display correctly after the pictures were saved using NEF processing. This package installs Nikon’s free ViewNX-i and Capture NX-D software and updates it to the latest version.